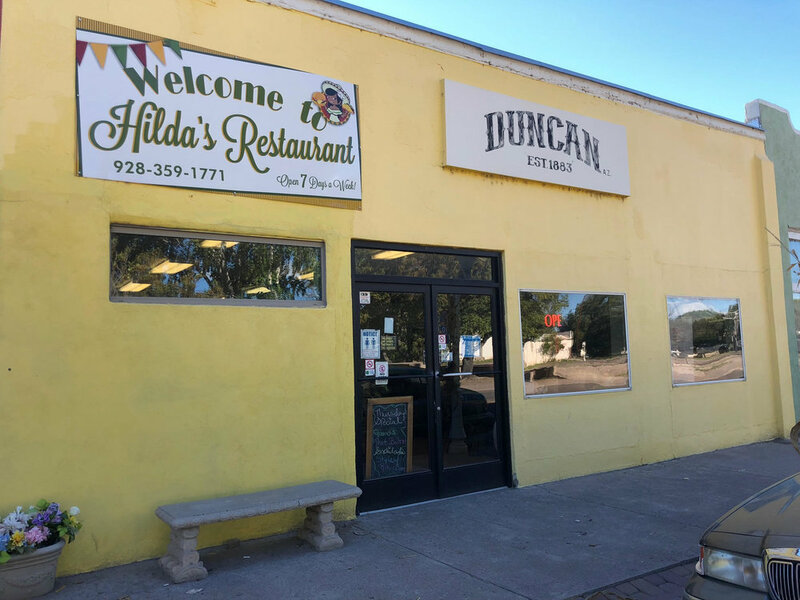 While in Duncan, eat where the locals are at Hilda’s Market & Kitchen. Serving up Sonoran-Style Mexican & American food, breakfast lunch dinner; 7-days a week, Hilda’s is the place to eat while in the area. Stop next door at their quaint food market and butcher shop while you’re there! This new bakery in Duncan, AZ specializes in cinnamon rolls paired with a piping hot cup of Joe, Mexican pastries, cookies, and cupcakes . Each day, different desserts are offered and on Wednesdays and Fridays a limited Mexican lunch plate is offered. Get there early because once they’re gone, they’re gone! If you’re visiting from the City, you may have a different expectation of what sounds like a member of a popular chain restaurant. Humble Pie in Duncan, however, is actually the original owner of the name and not affiliated, but you will find delicious sicilian-style and Chicago-style pies. A great stop to feed your pizza craving. 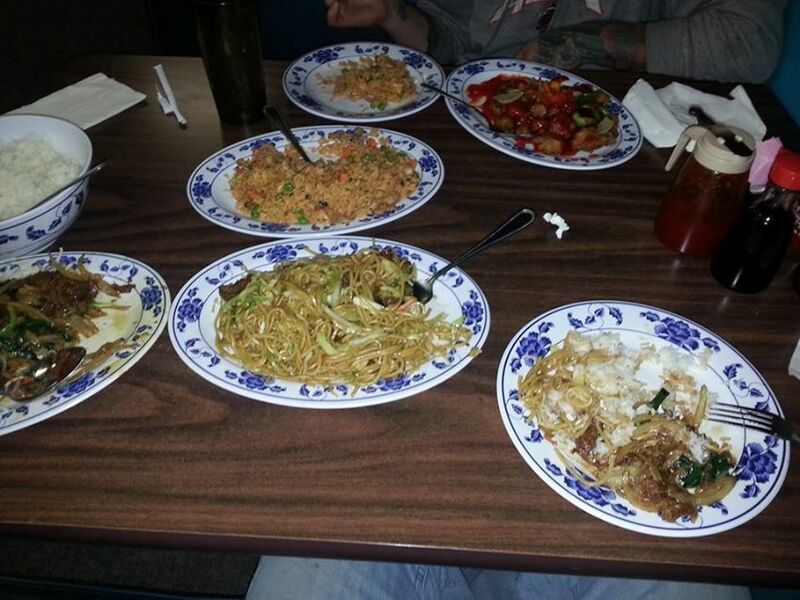 Serving up specialties like Shrimp & Lobster Sauce and Mogollon Beef, Golden City is a perfect place to dine in or take out a Chinese meal. Call in advance to confirm hours, but when open they are a great option in the area. Friendly staff welcomes you in to this lively haunt, clearly a favorite of the locals. Michelle’s offers a good variety of craft beers along with a diverse menu of Mexican cuisine and pub food, all with a spicy twist. Try anything with the green chili con carne but be prepared for some heat! Los Mendoza has a cool, retro vibe providing mostly take-out authentic Mexican tacos, burritos and more. Try their carne asada fries and anything with their fresh and delicious pico de gallo. 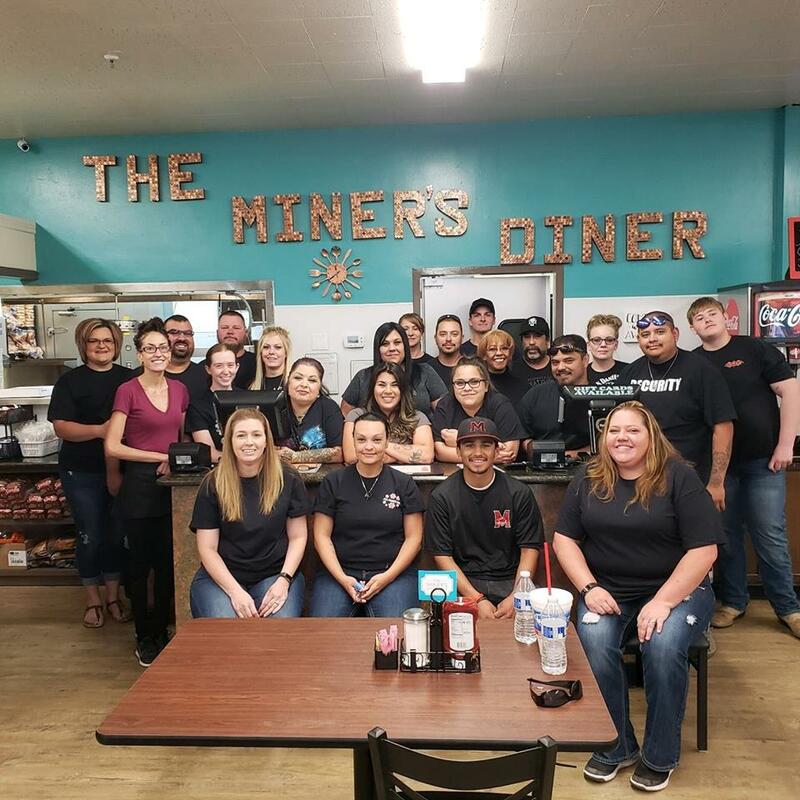 A local favorite and now run by the original wait staff, The Miner’s diner serves up a Mexican-American menu with a separate bar next door so you can get a drink with dinner. Come in for a game of billiards or to catch the latest game while enjoying a cold beverage and great conversation. This unpretentious little restaurant has amazingly good food and a very friendly atmosphere. A few of the often mentioned highlights here include their homemade pies, anything with gravy including their chicken fried steak and their enchiladas. Don’t pass this one up! 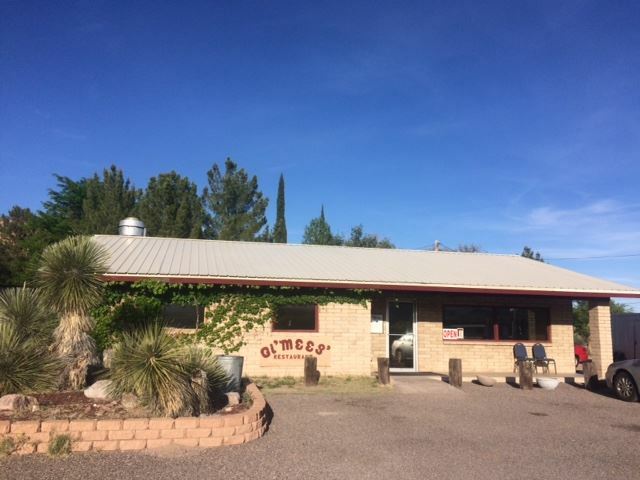 Family-owned for over 30 years, Gi’Mees is located in York, AZ and serves a full menu of Mexican-American fare. Feed your hunger at their salad bar but save room for their cheesecake or anything else off their impressive dessert menu. Looking for a meat and potatoes kind of meal? The Ranch House is the place to stop for ribs, wings and of course, steak along with a full menu filled with American fare options and a bar. 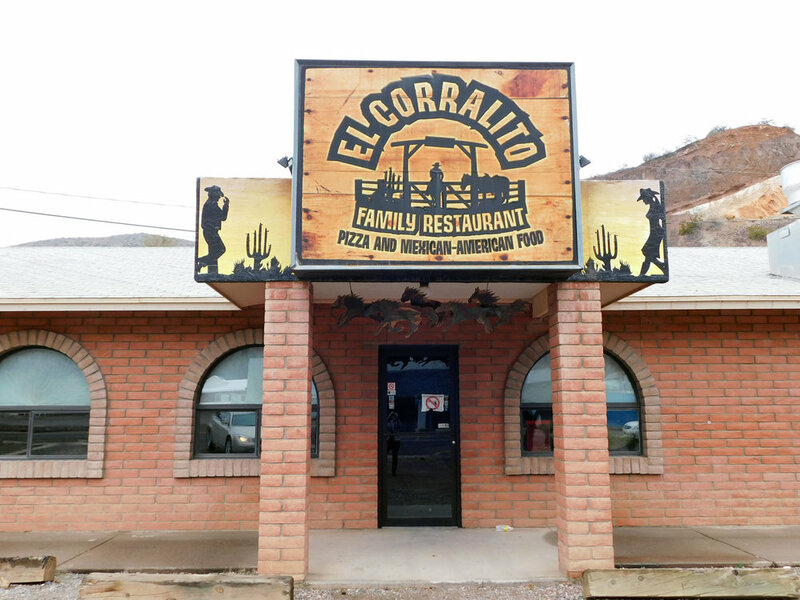 El Corralito provides a friendly atmosphere with a wide variety of Italian and Mexican cuisine and is the place to stop for a calzone with a glass of beer or wine when in the area. Just ask for the Big Rig - a hidden item not on the menu but the breakfast you were looking for that you didn’t know could possibly exist for the price. 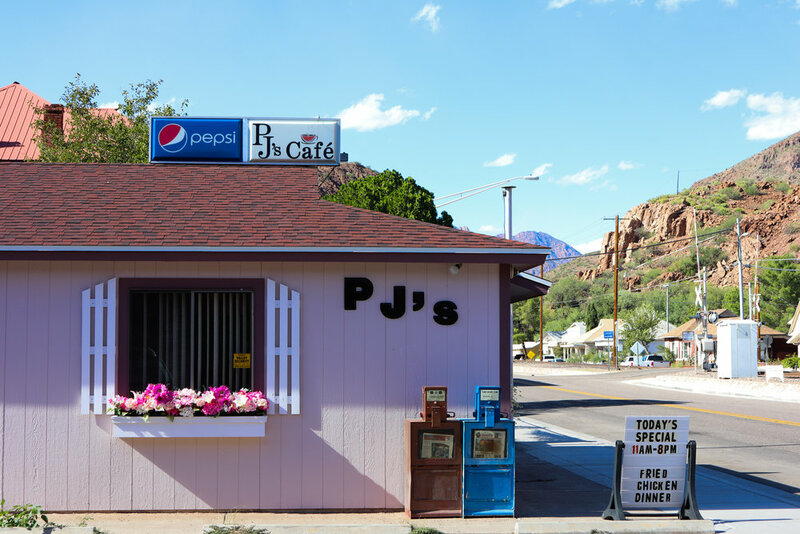 The Single Jack Restaurant is attached to the Morenci Motel and serves up breakfast, lunch and dinner with friendly service and plenty of options for the whole family. Walk up and order a specialty taco on this funky little outdoor patio restaurant that grew out of a food truck. Open around 10:00 Thursdays & Fridays and only until they run out you’re going to want to be there to get in line to ensure that you don’t miss out! Spend quality time with friends and bowl a few games while enjoying a menu of sandwiches, pizza, salads. 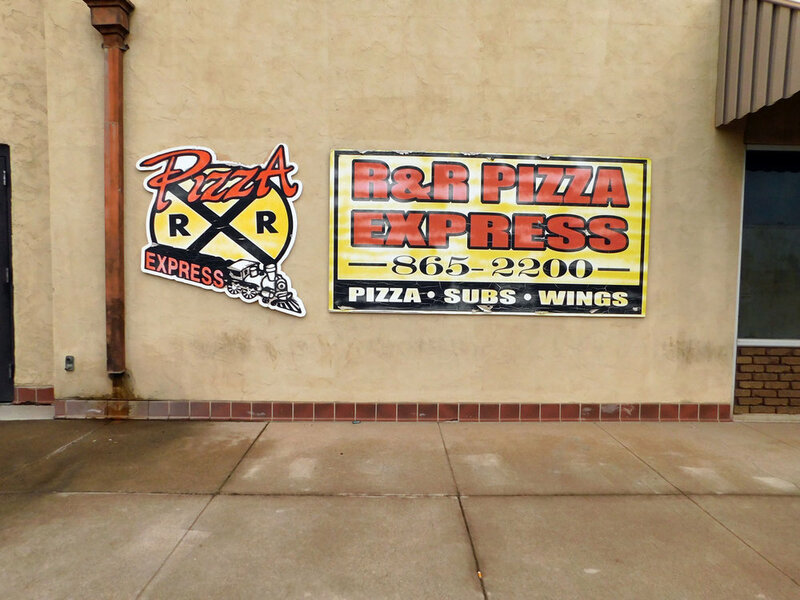 A local place, often used for delivery but offering pizza, wings and a salad bar along with a friendly staff. Try something a little different with their teriyaki wings or go with any one of their pizzas and you’re sure to have a filling and fulfilling meal. Located in York Valley, the Greenlee County Golf & Country Club is open 5 days/week, Tues-Sat and offers a full bar and diverse American menu. Membership is not required and the clubhouse atmosphere is comfortable and clean.